$850 off Pro Z 148 L is $850 off regular price. $950 off Pro Z 560 L is $950 off regular price. 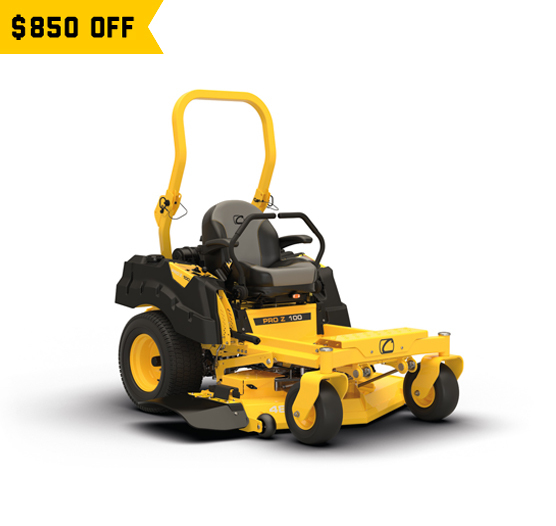 $500 off Pro Z 760 S is $500 off regular price. 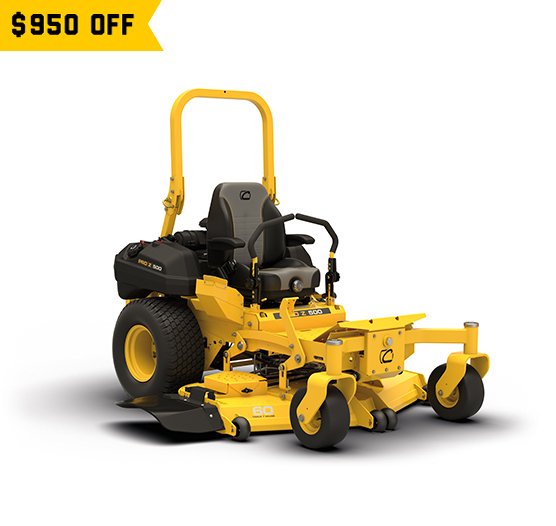 Offer valid 11/1/18 through 10/31/19, and is not eligible on other models. Offer cannot be combined with other discounts or promotions. Offer valid at participating dealers.